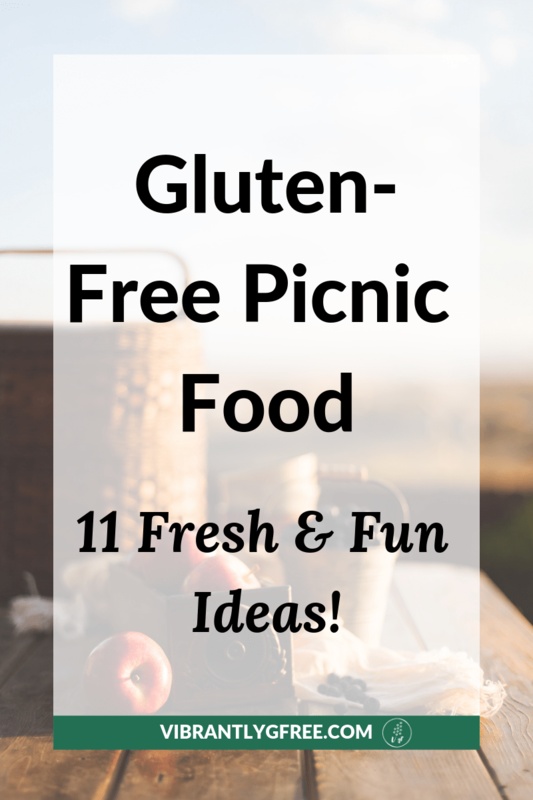 It is officially gluten free picnic season! Sunny days, warm weather, flowers, and fresh produce… winter has finally melted away. 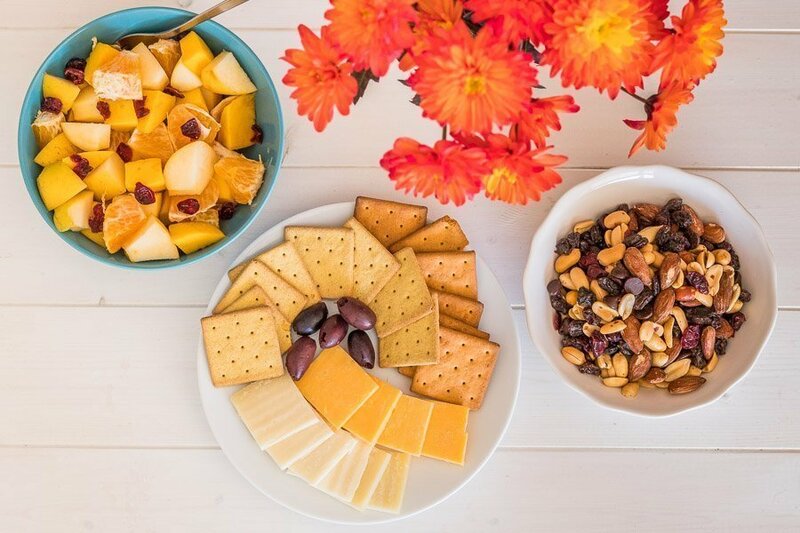 Whether you’re new to the gluten free diet or an expert, packing the perfect gluten free picnic requires a little creativity. 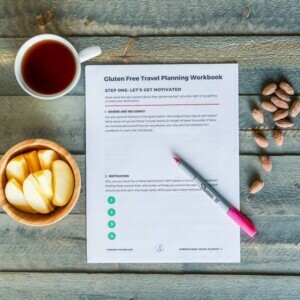 That’s why we created this gluten free picnic guide with fresh ideas and healthy twists on old favorites. 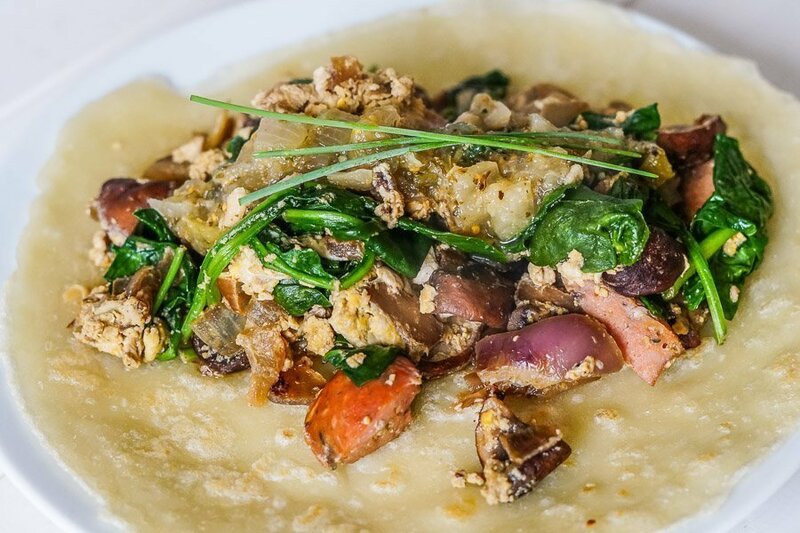 Any type of sandwich filling will taste delicious with these crepes. For us, cold cut sandwiches just seem to fit with spring weather! Avocado and cheese with spinach or arugula – my favorite weekday lunch combination. I never tire of avocado and cheese! Once you find that perfect hummus recipe, you’ll be on the lookout for new ways to serve it! We love and recommend this delicious Lemon & Garlic Black Bean Hummus Recipe. I recommend pairing this hummus with Germinal Organics certified Gluten-Free crackers. They have a perfect cracker consistency, are made with all organic ingredients, and have unique spices and flavors. The Turmeric and quinoa flavor is my favorite, followed by Tomato and Basil. Mary’s Gone Crackers are also excellent. They are super crunchy and full of superfoods! Warm weather and guacamole make the perfect pairing. I keep the guacamole simple by combining avocado and a squeeze of fresh lime juice in a food processor, blending until smooth. For a unique foodie option, try Naturally Nu’s Green Pea Guacomole. I pair my guacamole with fresh vegetable crudités, Mission Corn Tortilla Chips, homemade vegetable chips, or store-bought vegetable chips. There are endless possibilities for gluten free pasta salad! I love a combination of roasted chicken, lettuce, rotini, a squeeze of lemon, parmesan, a drizzle of gluten free caesar salad dressing, and a few generous shakes of black pepper mixed well together and ready to serve. Pasta salads work best when you plan to eat your picnic soon after removing the items from your refrigerator (since they can spoil if left out in the sun). Already pre-proportioned for sneaky hands of all sizes, cookies truly are the best gluten free picnic dessert. 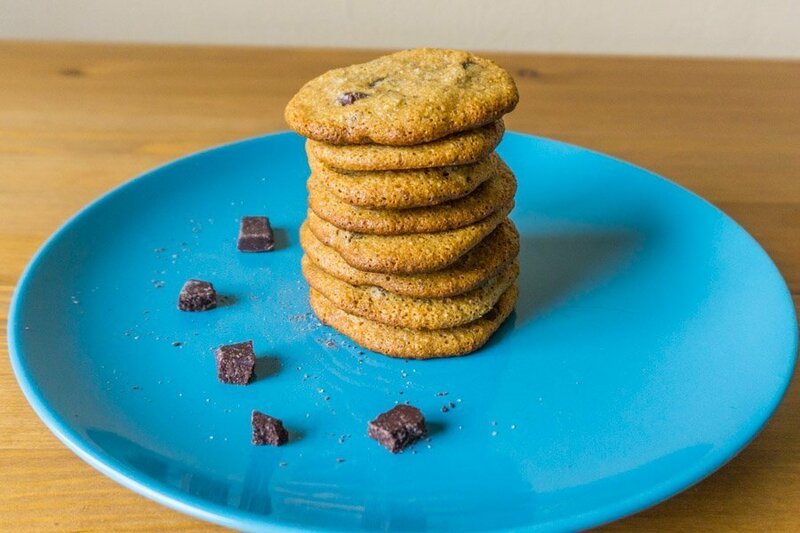 I prefer classic chocolate chip and peanut butter cookies made with healthier gluten-free ingredients. Any sliced and bite-sized fruits will do! 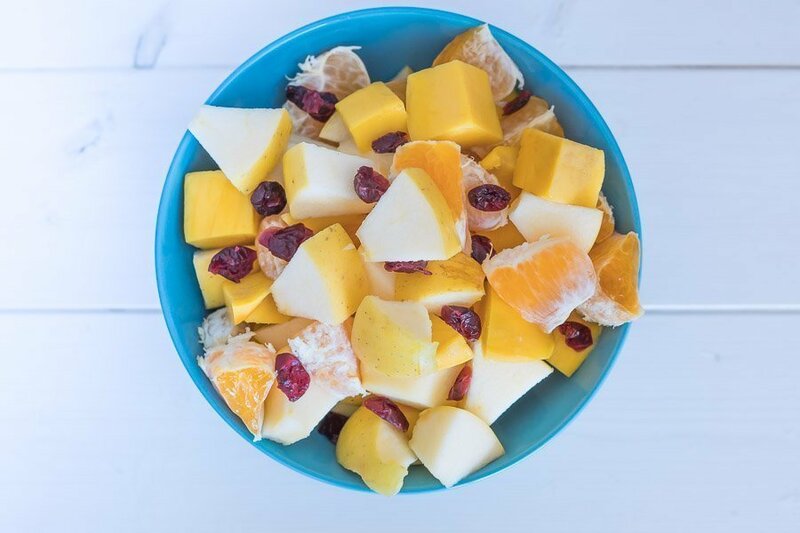 Using seasonal, local produce will make for the freshest, tastiest fruit salad. I’ve enjoyed adding fresh or dried cherries lately. This is an allergy-friendly twist on an old classic! Homemade sunbutter in a food processor is my favorite (you only need sunbutter and an optional dash of salt or squeeze of honey), but I also love Once Again Organic Sunflower Seed Butter (certified gluten-free). This is a popular and healthy kid-friendly snack, but you’ll have to watch the adults closely because they can’t get enough either! A light, vinegar based potato salad is hard to resist on a hot day. This herbed Dijon Vinaigrette Potato Salad recipe is lighter and healthier than the original, so you have plenty of energy to play frisbee or go for a walk with family and friends. Make it special by picking up freshly baked gluten free bread from your local gluten free bakery. In Seattle, I recommend Niche or Flying Apron. The focaccia at Niche is particularly droolworthy. You can also up the class with a fun combination of sandwich fixings, like my favorite date-night salmon sandwich (recipe coming soon!). 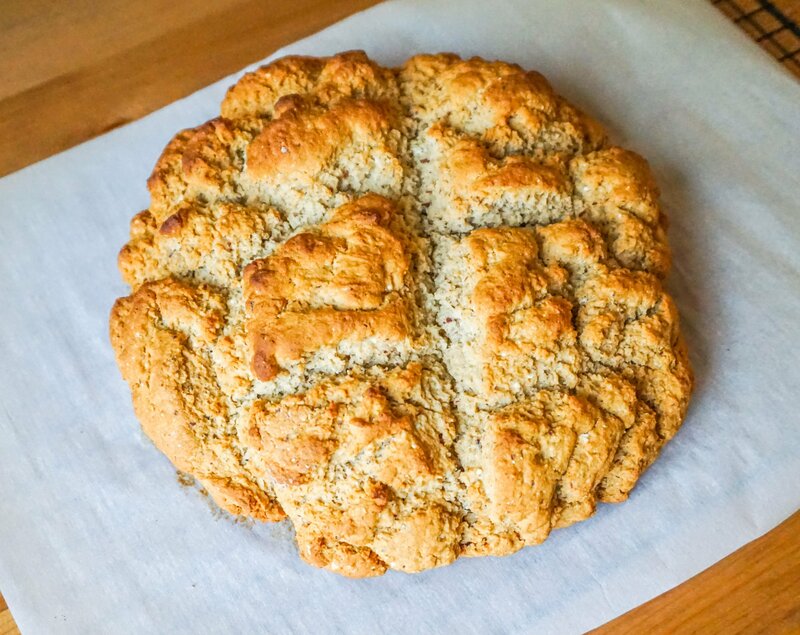 If you’re new to Irish Soda Bread, this is a recipe you’ll want to try as soon as possible! It uses baking soda instead of yeast, for a quick & easy one-bowl option. It has a biscuity, crumbly (in a good way) texture and tastes great with sandwiches. I can’t stop eating it with coconut butter! Instead of the traditional potato chip, why not try a healthy, kid-friendly alternative? 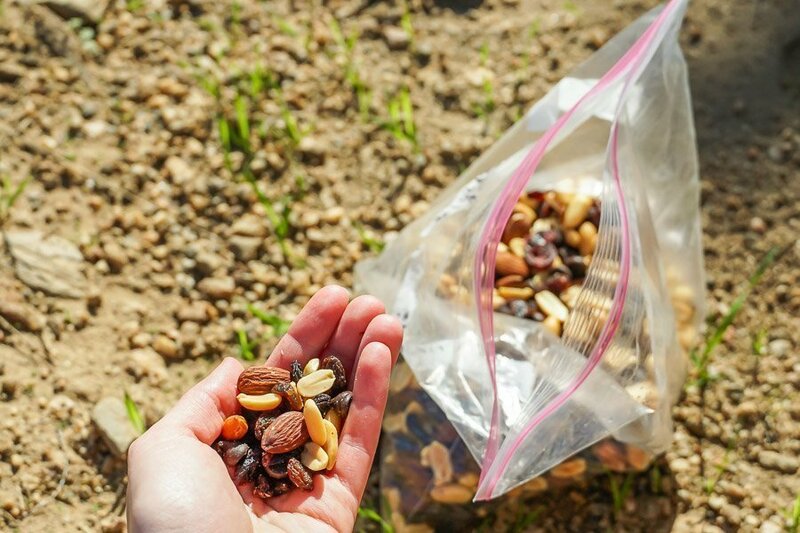 This awesome trail mix is perfectly balanced to provide energy for fun outdoor activities without that heavy, greasy snack food feeling. We love this recipe because we don’t feel the need to ‘pick out all the good stuff’ since it’s all good, all healthy, and in perfect combination. Save this post on Pinterest by clicking the “save” button in the top left corner of the picture below.